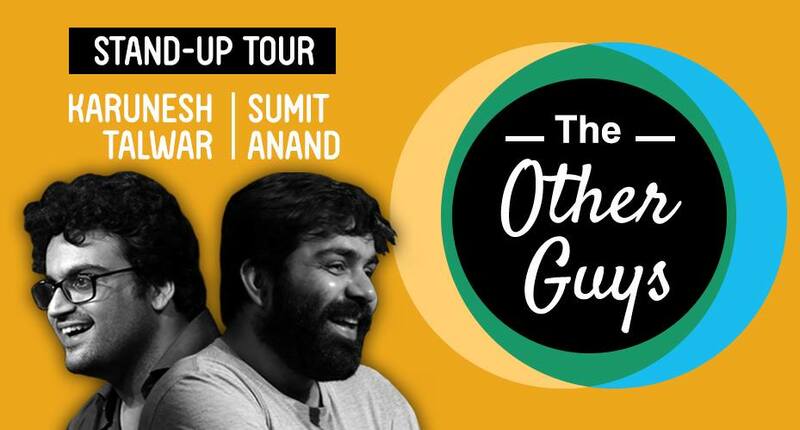 ‘The Other Guys’ is a stand-up comedy tour of India by Karunesh Talwar and Sumit Anand. The show will be close two hours of their freshest, most honed material, taken around the country to each and every place that will have them. Both of them have their stand-up videos on YouTube also.